Troubleshoot router issues and diagnose a line fault. 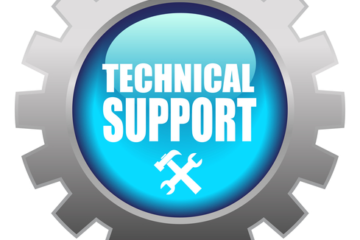 Telephone and remote support to troubleshoot E-mail issues. E-mail issues have been resolved. Jodie in Elwood: Computer screen blank, found faulty LCD screen. New screen delivered and installed. Troubleshooted Microsoft Word Loading slowly, faulty ad-ons found and disabled. All tested OK.
Paul in Moorabbin: Chrome pop ups issue, found virus and malware infection, computer tune up performed. Virus removal successful. John in Toorak: Cannot print, diagnosed incorrect usb port configuration, configured printer management. Test print Ok.